TL;DR: Problem: TOO MANY SYSTEMS, NOT INTEGRATED AND NOT SERVING THE TEAM OR CORE BUSINESS. So many organisations I work with use lots of different systems that have been cobbled together over the years. But what happens is the organisation changes, technology changes and what has worked in the past does not work so well anymore. What also happens is that so many systems gets used inconsistently and there is no plan for what systems an organisation currently needs and how it maps to their core business. 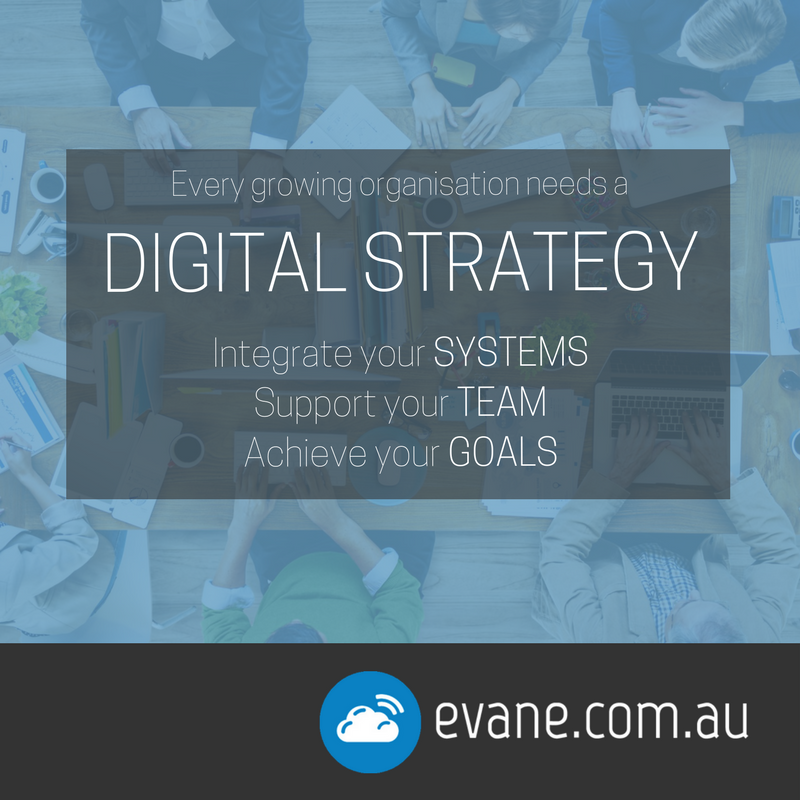 A Digital Strategy maps an organisation’s goals, supports the team to work better together and provides better systems and integration. There is purpose behind every system and every process that is used. It is well-planned from a high level with the team and end goal in mind. What is the cost to your team and achieving your goals if you don’t have one? What do you need to do to build your Digital Strategy? Got questions, talk to Evan today!